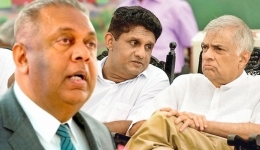 UNP MP - Ajith P. Perera has urged president Maithripala Sirisena to appoint Ranil Wickremesinghe as the prime minister today (03) itself and put an end to the prevailing crisis. He says that the president has a constitutional responsibility to do so. 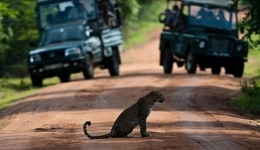 The MP was speaking after the Appeal Court of Sri Lanka today issued an interim order, restraining Prime Minister Mahinda Rajapaksa and the Cabinet from functioning until the petition is heard. 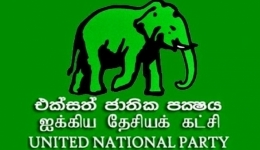 Meanwhile, the UNP tweeted that referring to Mahinda Rajapaksa as the Prime Minister construed as Contempt of Court and urged the media to refrain from doing so.